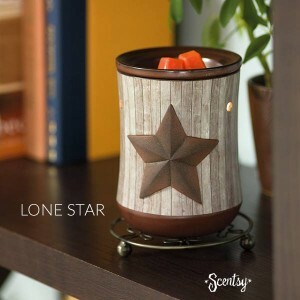 Pleasantly unrefined, Lone Star is a proclamation of freedom and spirit — and a charming adornment to your Independence Day celebrations. Display this rustic symbol, set against a pattern of reclaimed barn wood, with pride. Available at a 10% discount during the month of June. This entry was posted on Thursday, June 4th, 2015 at 8:09 pm	and is filed under Uncategorized. You can follow any responses to this entry through the RSS 2.0 feed. You can leave a response, or trackback from your own site. Sign up for our e-newsletter today to receive monthly specials! Copyright © 2009 - 2019 ILoveWickless.com. All Rights Reserved.